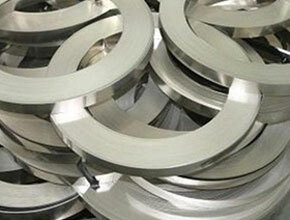 Citizen Metals is a leading manufacturer and exporter of Inconel 600 Sheets, Inconel 601 Plates, Inconel 625 Coils and Inconel 718 Sheets that are being designed as per the national and international standard quality of raw materials and thus making sure of their durability and high quality. Inconel 600 Plates retains strength over a wide temperature range, attractive for high temperature applications where aluminum and steel would succumb to creep as a result of thermally-induced crystal vacancies. 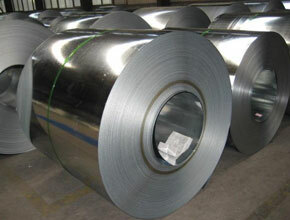 The high temperature strength of Inconel 625 Sheets is developed by solid solution strengthening or precipitation strengthening, depending on the alloy. The majority of Incoloy 800 Plates make additions to a nickel-iron-chromium base. These additions in Oncoloy 800H Sheets allow the alloy to adapt to the needs of a variety of industries and enable leading metal companies to offer a range of Incoloy shapes and designs. 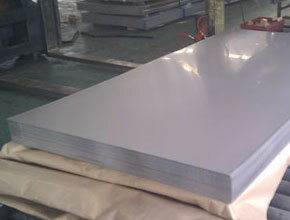 Incoloy 800HT Perforated Sheet, Inconel 625 Chequered Plate, Inconel 600 Shim Sheet Suppliers In India. 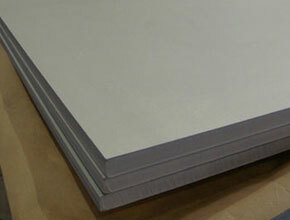 Also known as UNS N06600, UNS N06601, UNS N06625 and UNS N07718, these sheets, plates and coils can be customized in terms of thicknesses and sizes as per the specific requirements of our clients. Meanwhile, also known as UNS N08800, UNS N08810, UNS N08811 and UNS N08825, these sheets, plates and coils can be customized in terms of thicknesses and sizes as per the specific requirements of our clients. Also referred as WNR 1.4876, WNR 1.4958, WNR 1.4859 and 2.4858, we offer the same in quite reasonable rates to our esteemed clients.